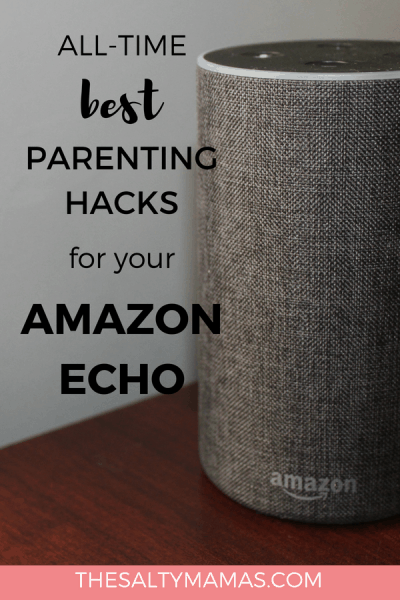 Considering getting an Amazon Echo? You should. You really, really should. 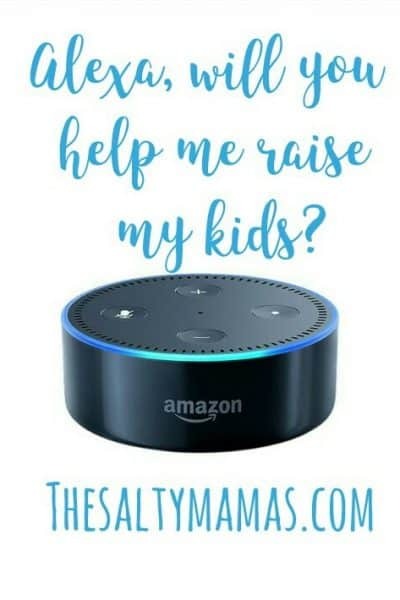 Read more on why Alexa is the PERFECT lady robot/coparent at thesaltymamas.com.